Few choices out there are capable of measuring up toLandmarq Tree Service ifyou’re looking for a tree service company in Morris County NJ. All of the tree care and removal services you could require to keep your business or home looking great all year long are capable of being found at Landmarq Tree Service. We can help you if you’ve got trees that require year round maintenance or ifyou are interested in improving the value of your home with the planting of new trees. If you’re choosing a tree service company in Succasunna NJ, it’sessential to select someone who knows the local area and the foliage which grows in your area. The tree maintenance specialists in our employ are not merely knowledgeable regarding foliage in general, but with the foliage which grows locally specifically. This way we’re capable of recommending strategies for tree care for any landscape. We’re capable of recommending the kinds of trees that will be most likely to thrive where you live if you are putting in a new tree. 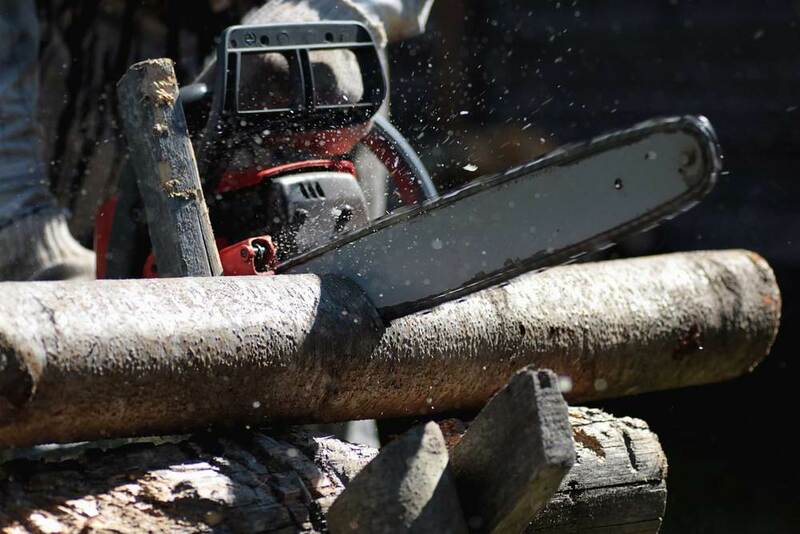 If you’re searching for efficient and quick removal of dead or dying trees in your yard, tree removal in Morris County NJ is another useful service we’re capable of supplying. While a large number of trees are capable of being saved when careful cutting and trimming is used, when large trees have become disease with fungus or other contagious tree diseases, a tree removal could be the only alternative we’re left with. Removal offers benefits if you are dealing with hazardous trees, whether it’s from helping to protect the other trees in the neighborhood and in your yard from being exposed to the disease and dying or you are ensuring trees don’t lose limbs or fall and damage your property. Calling in an experienced tree service company in Succasunna NJ is the smartest option if you’ve got a tree or trees in your yard that you think may need to be removed. When you attempt to handle tree maintenance by yourself, there are lots of problems you’ll run into, but lack of proper knowledge and experience is among the most substantial. While you’ve got a wealth of knowledge with the internet at your fingertips, it isn’t a substitute for genuine education and real world experience, and in a short time you will learn about simply a few aspects of general care at best. If you attempt to learn about all of the different types of trees and ways to care for them you’ll easily find yourself overwhelmed and incapable of providing your trees with proper maintenance. We’ve done the hard part and gone through years of education and first hand experience so you don’t have to. Your work is to sit back and let Landmarq Tree Service’s trained professionals ensure your trees receive the attention they need. For a proffessional tree removal service in Succasunna NJ or other local communities, contact Landmarq and allow us to make your life easier. Landmarq Tree Service is capable of handling all of your needs for fertilization as a leading choice for anybody searching for a tree service in Morris County NJ or other local communities. Assuming that nature will have the ability to adequately handle this on its own, people assume that fertilization isn’t something which has to be considered when it comes to their trees. However, it is unfortunately common to discover trees in suburban environments are lacking vital nutrients. This means that they aren’t going to be capable of reaching their full potential and thrive for years to come like they should. Over time this is capable of becoming a serious issue. Trees dying prematurely are capable of posing a substantial safety hazard for anybody on your property, meaning addressing this as soon as possible will be in your best interest. One of our specialists will arrive at your residential or commercial property and take a soil sample to determine exactly what level and type of nutrients your trees are lacking or getting. We are qualified in performing treatments like deep root feeding in the event that we discover there are deficiencies that may cause problems later on. Insect infestations and disease are things that trees will be more susceptible to if they lack vital nutrients. If you want to avoid hazardous and potentially expensive situations later on, making an investment in preventative services now is absolutely essential. Are you looking for tree service in Succasunna NJ or the rest of the local area from a qualified expert? You’d be hard pressed to locate a better choice than Landmarq. We do not just specialize in quality residential tree service in Succasunna NJ. Having a contractor you’re capable of depending on for commercial tree services on your property is absolutely vital for business owners. When it comes to your employees and customers, safety is essential. When your trees do not receive the appropriate maintenance, they’re capable of posing a substantial danger in the future. This is the reason why making an investment in preventative tree services on an ongoing basis is important when it comes to caring for your landscape. We have helped countless business owners with all of their tree related needs, meaning you can trust us if you’re in need of commercial tree service in Succasunna NJ or alternative local communities. Calling an professional tree service in Morris County NJ for cutting services can improve your tree’s appearance. But did you know it can also improve their longevity and health as well. However, inexpert tree trimming and cutting can damage trees and even cause them to die. 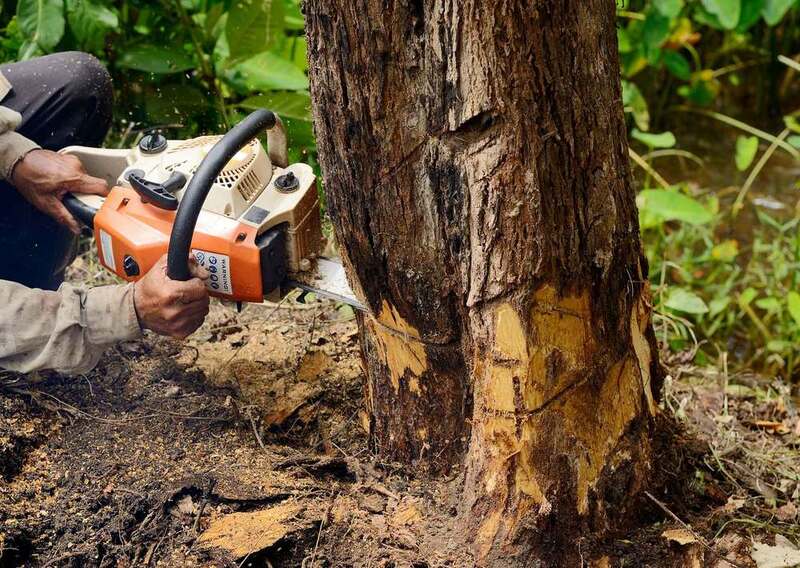 The wisest option is to call Landmarq Tree Services if you’ve got overgrown trees which need to be trimmed or cut. 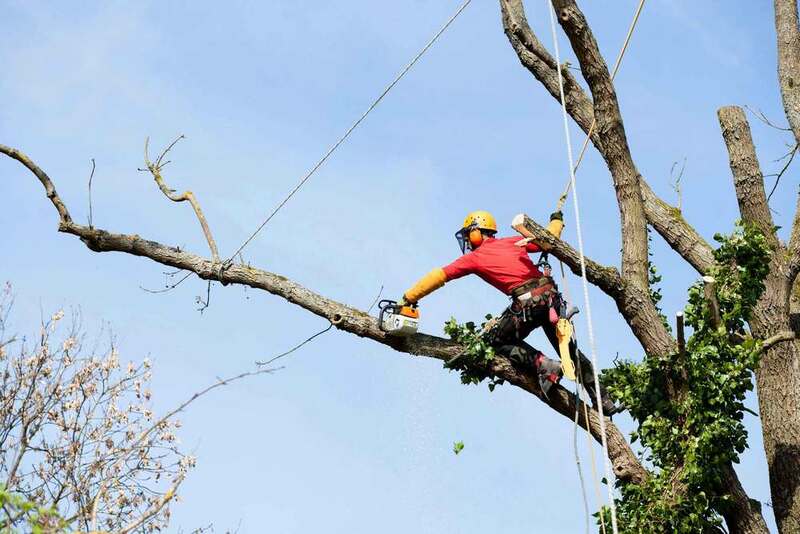 The tree experts in our employ have a substantial amount of experience which allows us to determine how we’re capable of improving the appearance and health whlie avoiding damage when trimming and cutting. For large limbs, and limbs that overhang homes, other trees, streets, or powerlines, experienced tree service in Succasunna NJ is especially essential. Don’t just contact anyone when you need a tree service in Succasunna NJ. Without the appropriate training and tools removing large limbs is capable of being very hazardous. Even the largest problem limbs are capable of being removed efficiently and quickly by the tree service experts in our employ. This way you can be sure there isn’t going to be any damage to your house. You’re able to feel confident that you’re going to get friendly, transparent, and expert service at prices that are affordable when you work with Landmarq Tree Service. For all tree service work, you’ll get a detailed estimate before work begins, so you’re able to decide whether or not to procede. There are companies out there that underestimate the cost of a project or add in extra fees once the work is finished, which is not something you’re ever going to need to be worried about if you work with us. Whenever you need expert tree cutting in Succasunna NJ, remember to call Landmarq Tree Service.